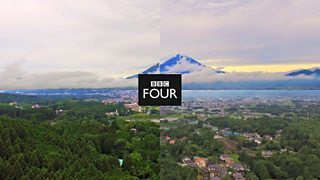 A series of three idents created for the Japan Season, starting 12 June 2017. 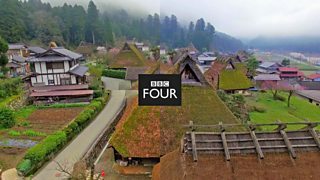 First in a series of three idents created for the Japan Season, starting 12 June 2017. 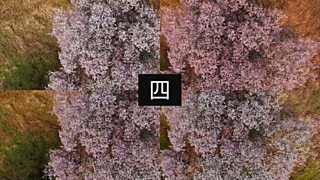 Second in a series of three idents created for the Japan Season, starting 12 June 2017. Third in a series of three idents created for the Japan Season, starting 12 June 2017.